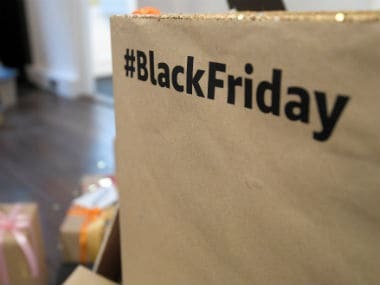 Last year, UK consumers spent over £1.2 billion on Black Friday shopping alone; over the whole week period, it is thought to be more than £6 billion. Two and a half million Internet of Things (IoT) devices were infected by Mirai botnet by the end of fourth quarter last year, a new report by cyber security company McAfee said on Tuesday. A cyber attack that infected nearly 1 million routers used to access Deutsche Telekom internet service was part of a campaign targeting web-connected devices around the globe.